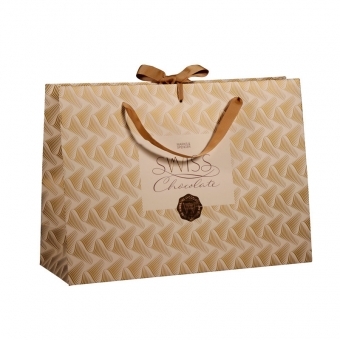 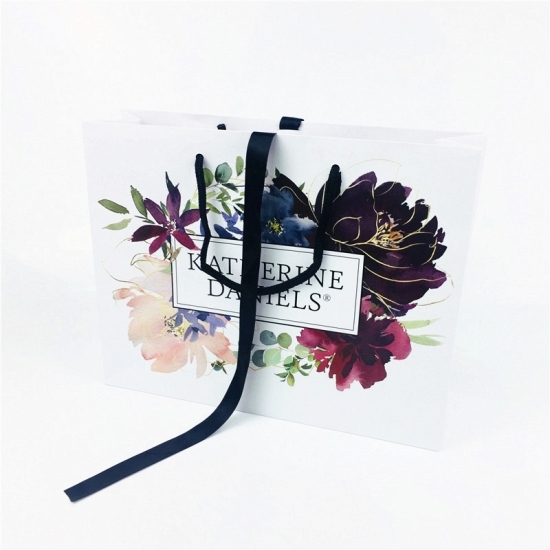 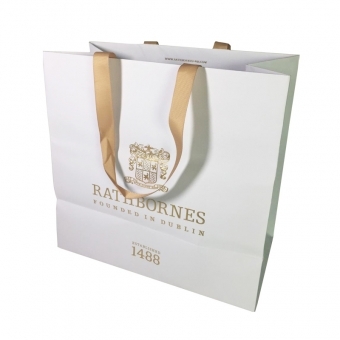 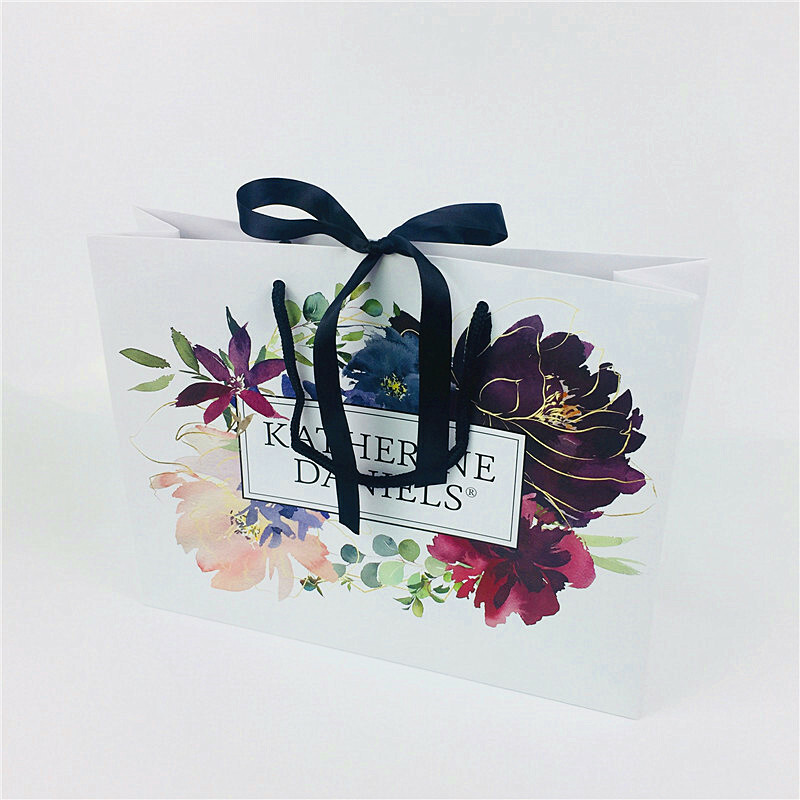 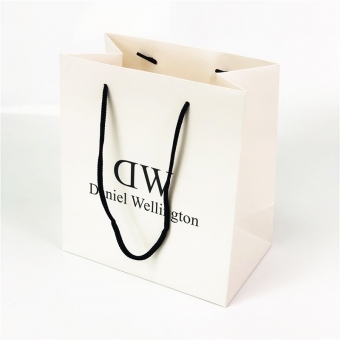 Printed laminated paper bags are very common to be used as luxury shopping bags for fashion boutiques or high end brands packaging. 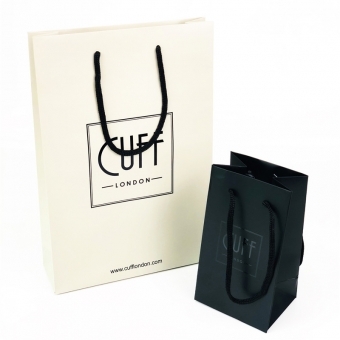 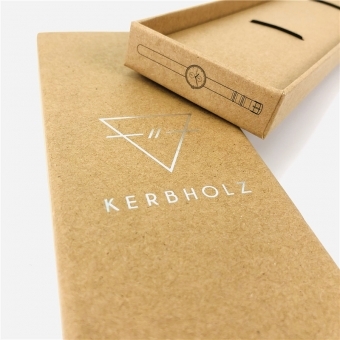 Whether glossy or matte laminated paper bags made in C1S or C2S paper can always satisfy customers' needs as they can create a lasting luxury and good-quality brands impression. 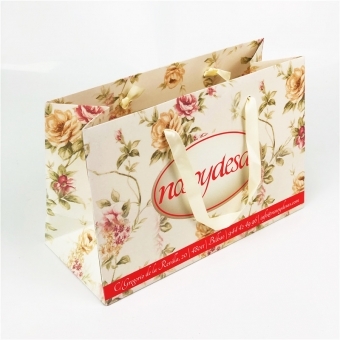 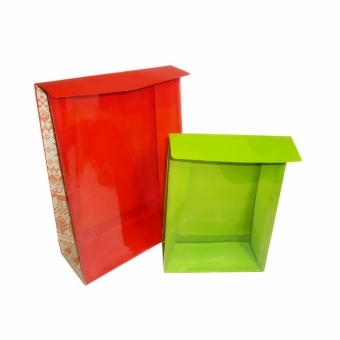 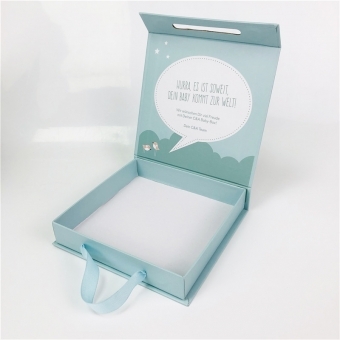 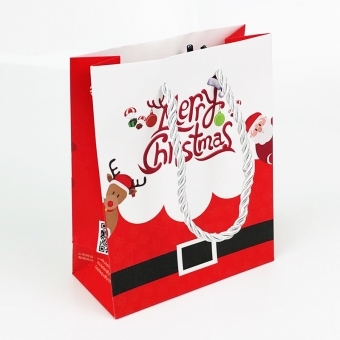 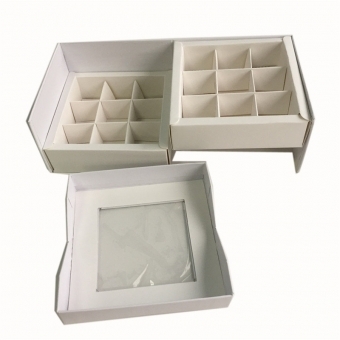 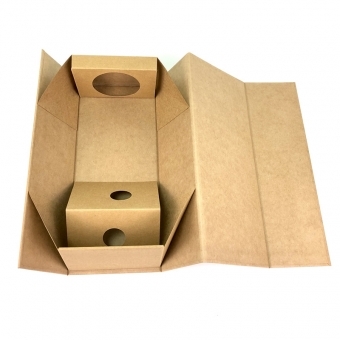 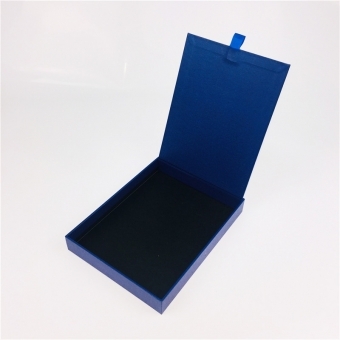 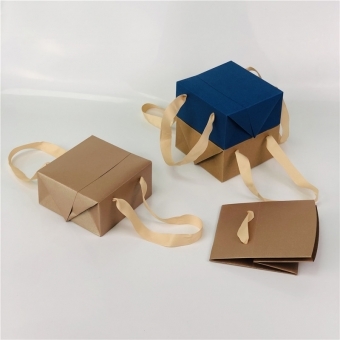 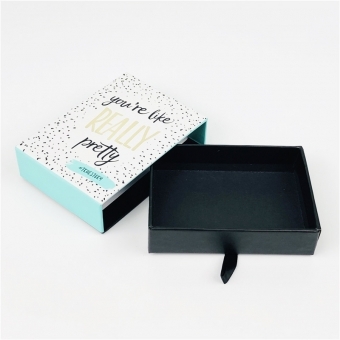 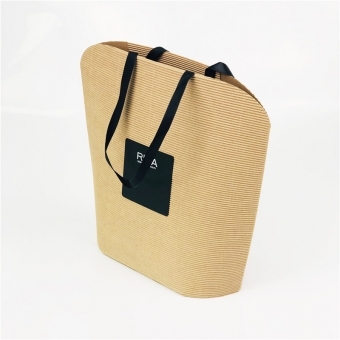 Paper bags with rope handles and paper bags with inserted ribbons are our particular expertise which can also be our signature hot paper packaging items. 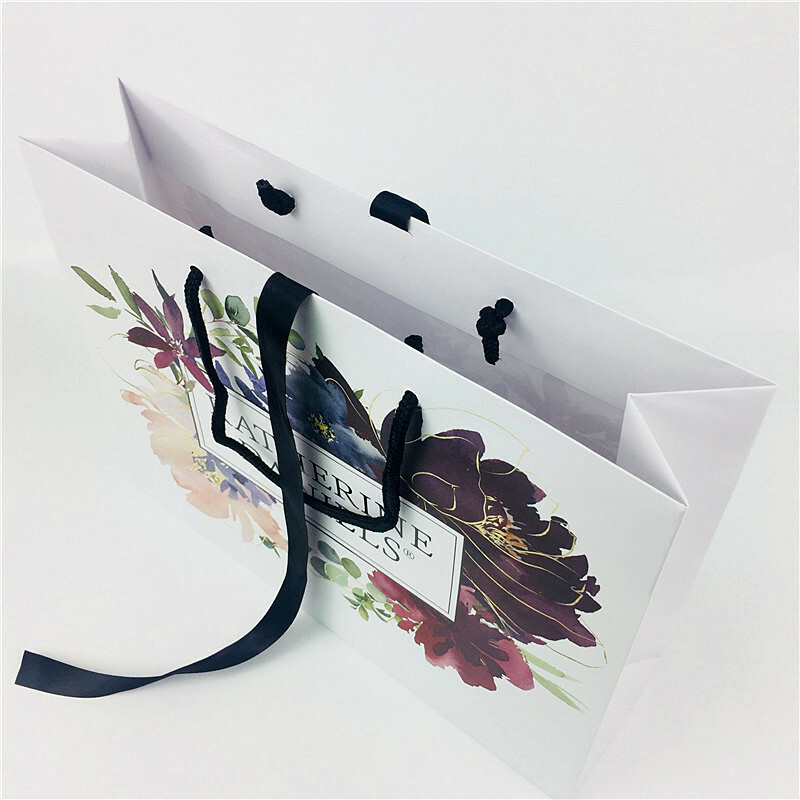 We have produced many carieers bags for famous brands all around the world, of which our quality, pricing and fast delivery always stand out and win customers' repeat orders. 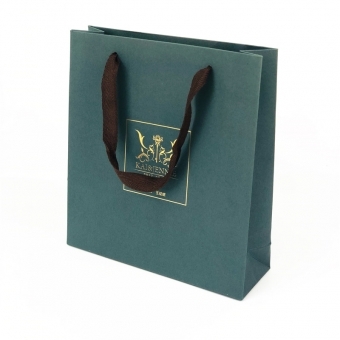 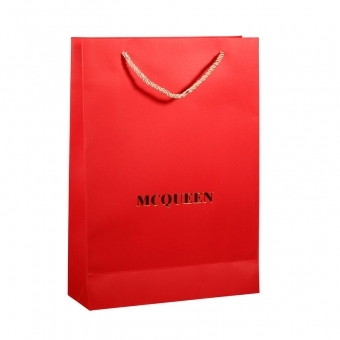 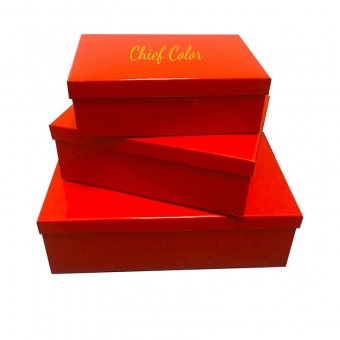 In Chief Color, we offer luxury paper bags with custom printing and various branding and finishings to promote your business and meet your requirements. 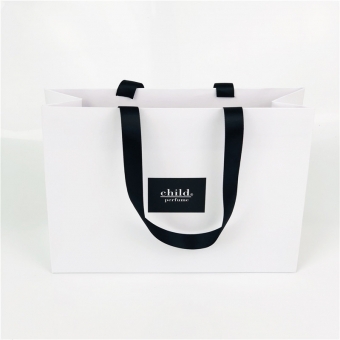 Try us!